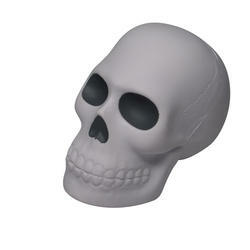 Skull Stress balls– The replica of a skull stress balls will give a full spooky feeling as well the recipient of this item can easily throw out their stress and celebrate the Halloween party. 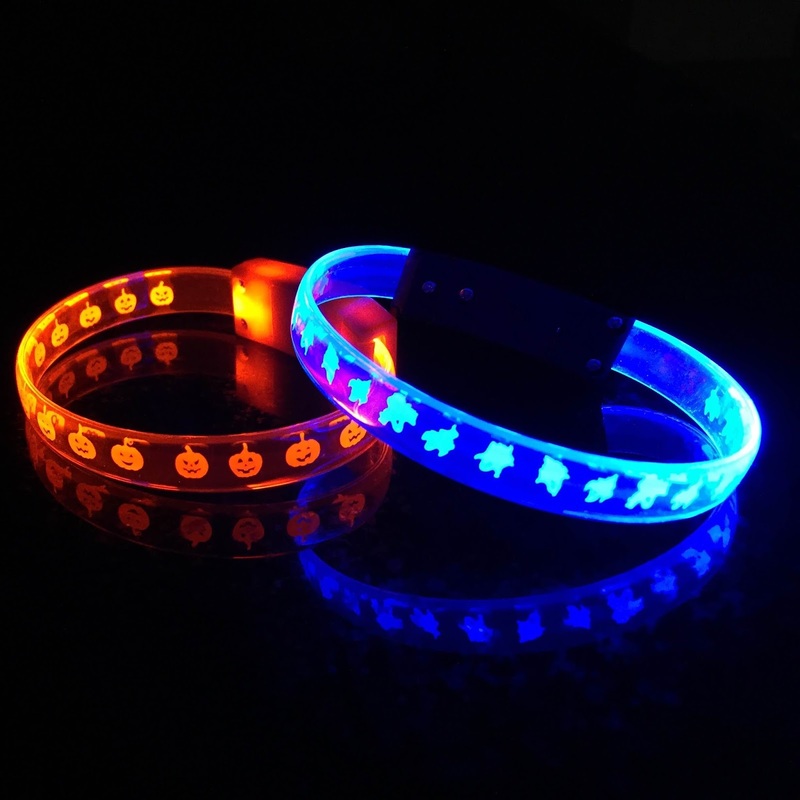 LED Wristband- The glowing LED wristband will create a dramatic effect during the Halloween night party. 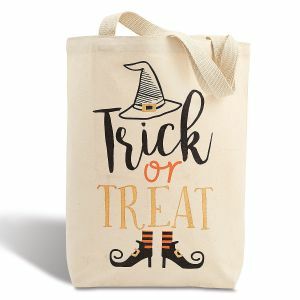 Tote Bags– The bright colored tote bags will enable the recipient to keep their candies and other goodies inside it. 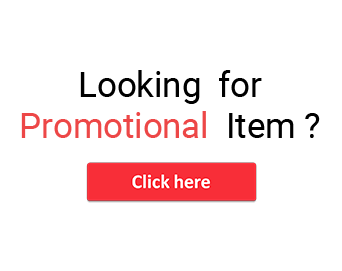 This personalized product with pumpkin streamers, jack-o-lanterns theme will be very useful for later use as well. 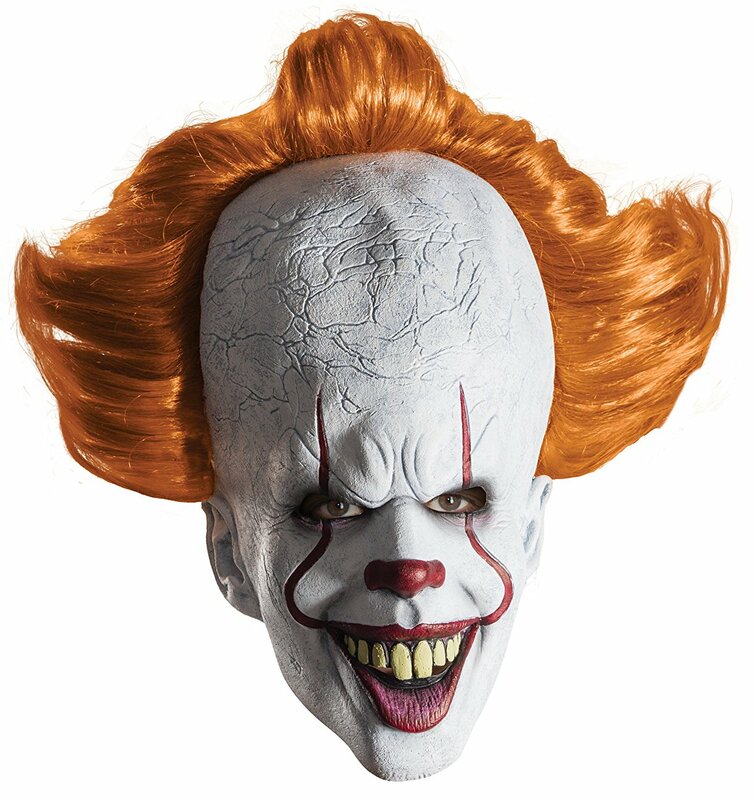 Mask- The trick or treating mask will liven the Halloween celebration and every guests present in the party can be offered scary themed masks to make the Halloween more exciting. 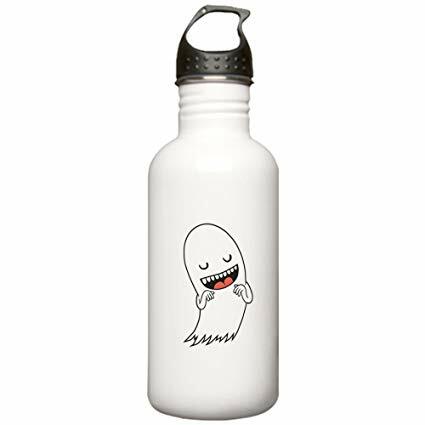 Sports bottle- The Halloween themed bottle are best one to quench the thirst during the party and highlights your logo.